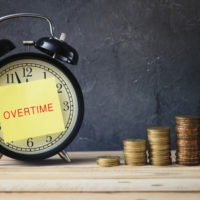 A Texas federal court judge has struck down a change to federal overtime rules introduced by the Obama administration. The Trump administration has abandoned an attempt to defend the rule, and is now considering possible alternatives to the Obama administration rule. The Obama Department of Labor introduced the now-rejected rule change in May of 2016. The change, which never went into effect, would have more than doubled the mandatory minimum salary for a worker deemed exempt from overtime pay from $23,660 to $47,476. A group of state governments and business groups filed suit against the Department of Labor in federal court in Texas, seeking to have the rule invalidated. Judge Amos Mazzant issued a preliminary injunction in November 2016, just days before the rule was to take effect, staying the rule’s implementation until he could issue a final decision on the rule’s legality. The Trump administration had been pursuing an appeal of the November stay of the rule, but has since dropped its appeal. 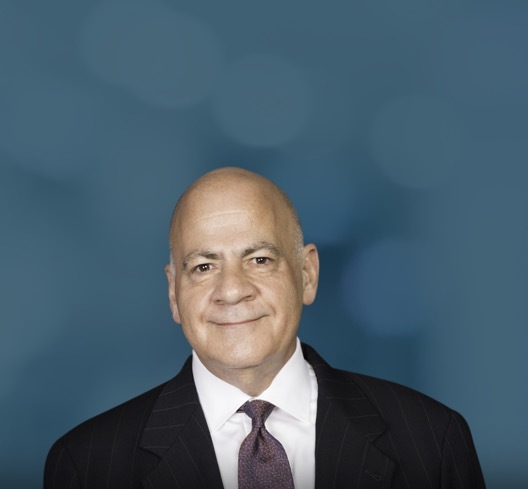 Instead, the Department of Labor has opened a comment period on the existing version of the overtime rule and has hinted elsewhere that it is considering raising the minimum salary by a more modest amount than the Obama rule. It is thought the administration may propose an increase in the salary threshold to somewhere around $32,000, which would be a significant jump from the current level yet far short of the Obama plan struck down last month. If you’re a Tennessee employer with questions about your workplace policies or overtime practices, get help from an experienced employment attorney by contacting the Memphis offices of employment law attorney Cary Schwimmer for a consultation, at 901-753-5537.